For much of my career, certainly for the eight years I was the CEO of Man Financial and MF Global, I was in a position to hire interns. Most of the interns we hired came via the usual pathways of customers and colleagues’ relatives. Since the vast majority of long-term recruits ended up coming from that pool of individuals, diversity in our management structure became structurally prohibitive. 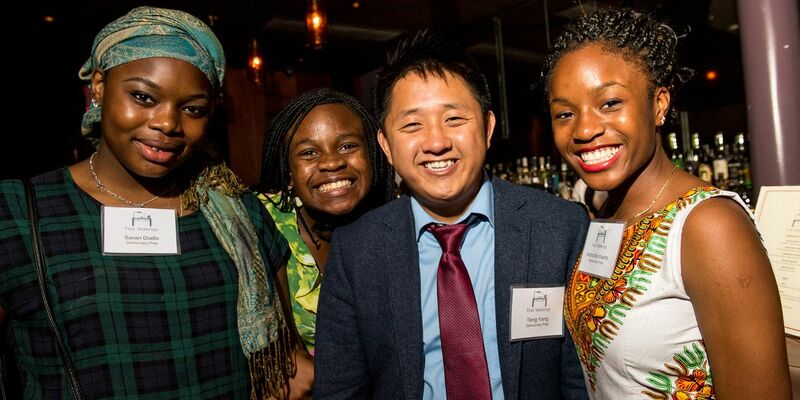 We would have been delighted to provide internship opportunities to talented, underserved populations from Harlem, Brooklyn, or the Bronx, but few applications, if any, ever crossed my desk. After an incredible 26 years on Wall Street and in London’s finance district, I decided it was time to “give something back” to the society I had benefited so richly from. The only testimony to my existence, beyond my amazing wife and kids, were the profit and loss accounts my career had generated. By accident, I came across a charity in the UK that provided internships for public school kids. I quickly realized this was something I could create in NYC: using my reserves of social capital to help NYC students gain their own. First Workings is an effective way to provide exceptional students with exceptional opportunities, no matter their zip code. We are providing these kids with their first deposits of social capital, the “golden ticket” necessary to get on the corporate trajectory towards the “C-suite. My own career launched as a result of a six-month internship in 1982 at Chicago Board of Trade, the world’s largest exchange at the time. As a result of this internship, their British parent company offered me a position in their City of London office. The upshot? A 26-year career in finance. We choose First Workings participants through a rigorous application process and only after our Executive Director, colleagues, and I personally interview each student. Because we want companies to take our students year-after-year, we take great care in who we send them. In 2016, for example, having previously sent students to Blackstone and Citrin Cooperman, we knew we didn’t have students to fit their needs, so we did not send them anyone. In other words, if we do not have a student whom we felt was appropriate for a particular company, we do not send them interns. We try to find internships that match the career aspirations or interests of the students accepted into our program. 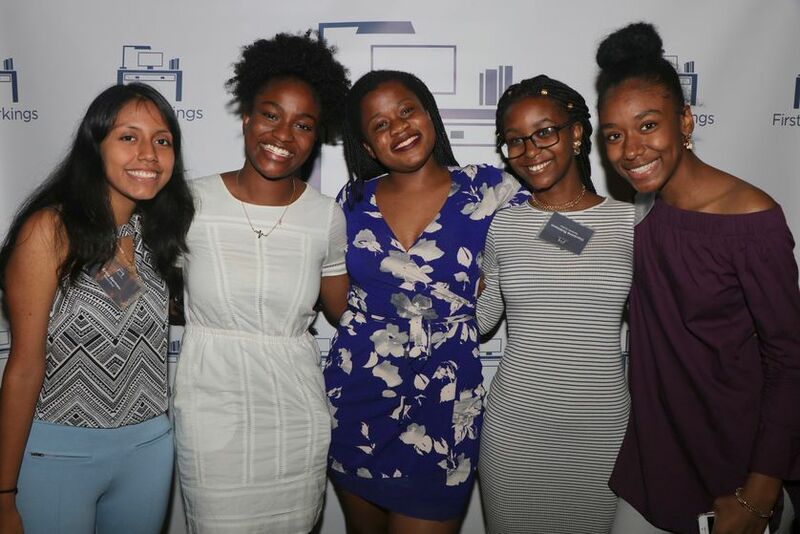 These kids are extraordinary, high-achieving, high-reaching students with a social network that has failed to provide an "in" to the corporate world. That is where we step in. The chance to spend time in a professional working environment is a potentially life-changing experience. They observe how a well-run office functions and how professionals interact with one another. Participating with First Workings often results in our students getting into much better colleges than they had originally aspired to. At 15 percent, the percentage of First Workings cohorts who attend Ivy League schools far exceeds the national average for public schools of less than one percent. We work to pair students from some of NYC’s best public and charter schools (like Democracy Prep and KIPP) with a wide range of top-tier companies, including Morgan Stanley, White & Case, Mount Sinai, KPMG, Lazard, Bandier, PJT Partners, and Ogilvy. We are diligent in our acceptance process. It’s not enough to have good grades. We want kids who understand the long game and want a summer internship to make connections in first-class companies. Enter Lemuel Burgos, a student from Harlem we placed with the energy brokerage firm LCM Commodities. His initial two-week summer internship turned into a month that summer, and another month the following year. From this internship, he found a mentor who pushed him to learn more, read more, and connect with more people. He also chose to major in business economics at Brown University because of his experience with LCM Commodities. Emily Mota, another student from the Bronx, had no prior film experience but had an ardent dream to make documentaries in Hollywood. The internship we connected her with at Hart Pictures set her up with a mentor who now works at Viacom. Her experience and mentorship led her to film school at the University of Southern California. This past summer, she worked on a mini-series for First Workings’ first cohort of alumni. Emily and Lemuel are just two examples of the more than 70 students who have come through our program, and another 50 who will be accumulating social capital this summer through internships at the highest echelon of companies in the city. 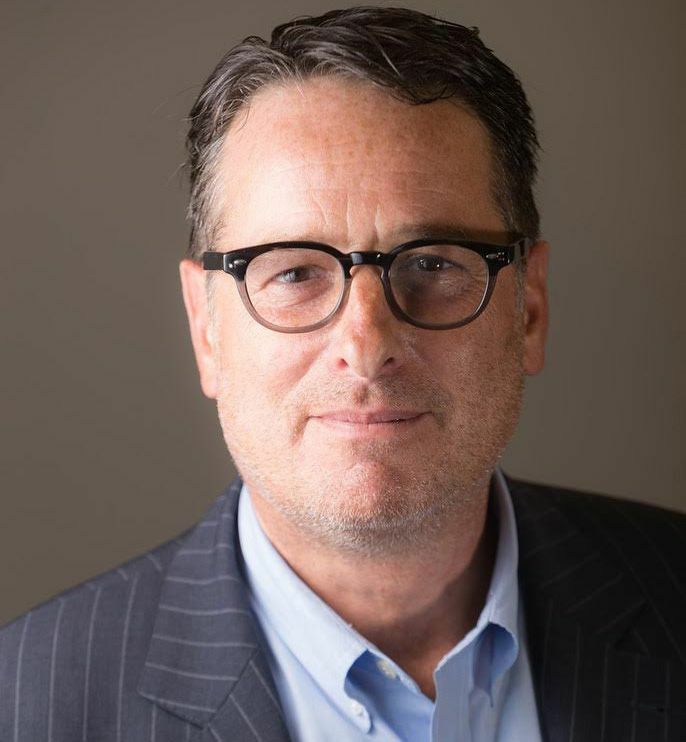 Kevin Davis is the Chairman and Founder of NYC nonprofit First Workings, an organization helping underserved and underrepresented NYC high school students acquire social capital through paid summer internships. 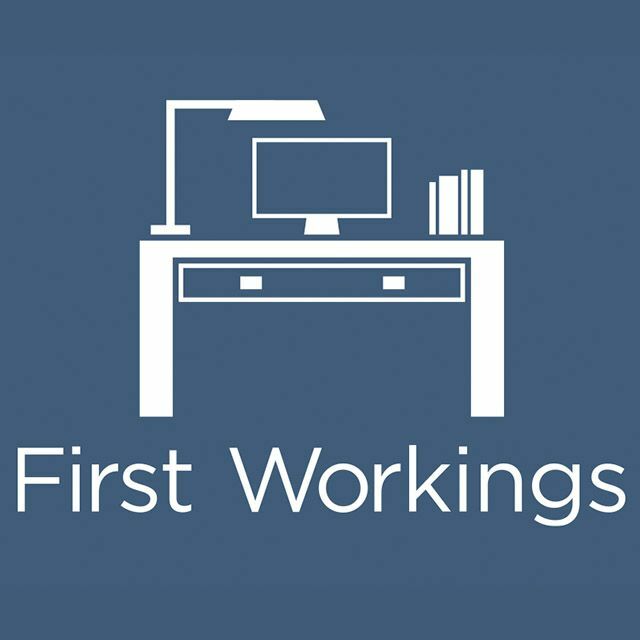 First Workings was designed to address the gap in access to opportunities faced by underserved and underrepresented youth by connecting highly motivated students to exceptional businesses.